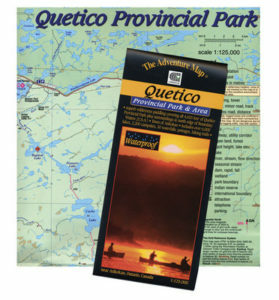 Quetico canoe outfitters often neglect the solo paddler and ask them to pay more than tandem paddlers. Quetico Outfitters is proud to present a complete outfitting package specifically designed for solo paddlers. 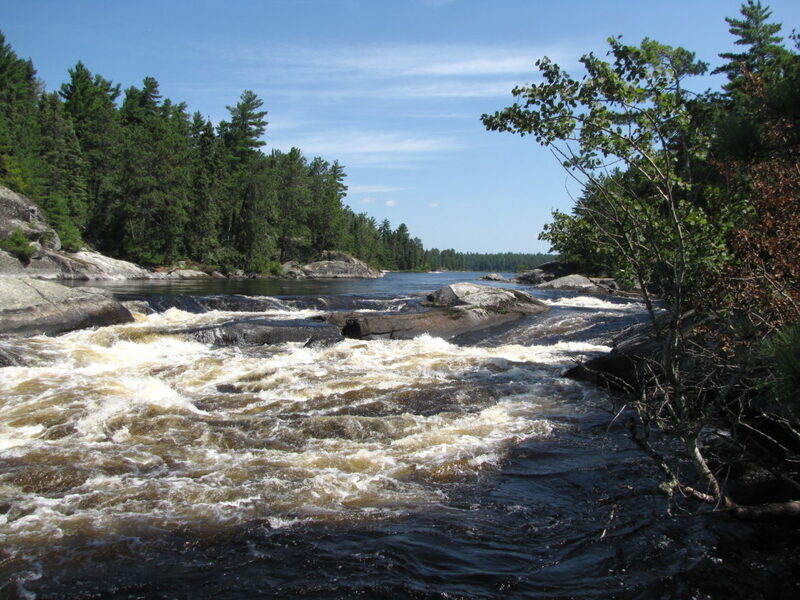 Our Quetico solo canoe trip package features top of the line gear and boats specifically chosen for the solo paddler. Just pack your clothes and show up, we’ll do the rest. 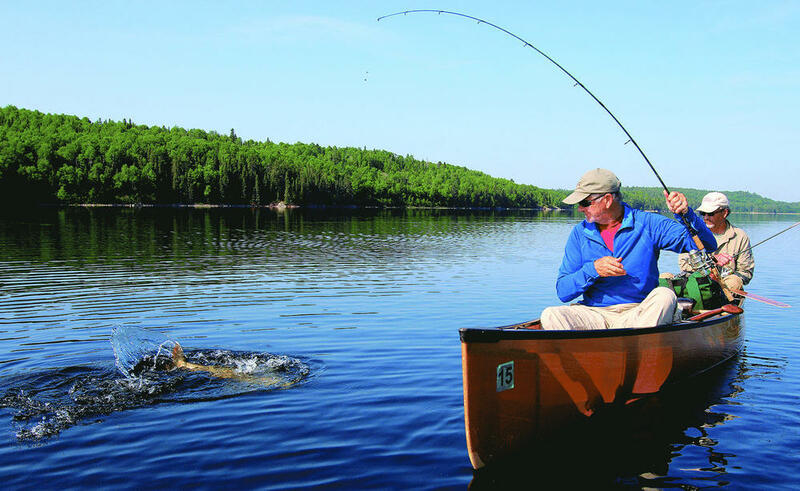 Souris River Kevlar canoes (Tranquility or 16′ canoe) – fully loaded with PFD, Safety kit, etc. Snacks, cold drinks, hot showers at Camp Quetico and a smile on your pickup day. Check out our tips for solo paddlers.